Vourvourou is one of the most beautiful areas on Sithonia, Halkidiki's second peninsula. Its characteristic 9 islets and the green-clad mountains that surround it create a unique combination of sea and mountain. Here, in a quiet and serene environment marked by nature's beauty, you'll find "Katerina-Maria's" rental studios complex. 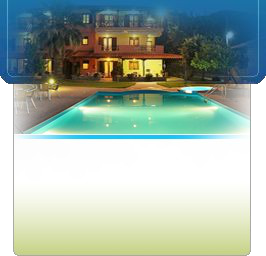 A family business that will offer you hospitality during the summer holidays and provide you with all modern amenities. It is situated near the center of Vourvourou and is only 2-3 minutes on foot from the sandy beach. It's an ideal choice for a family vacation!